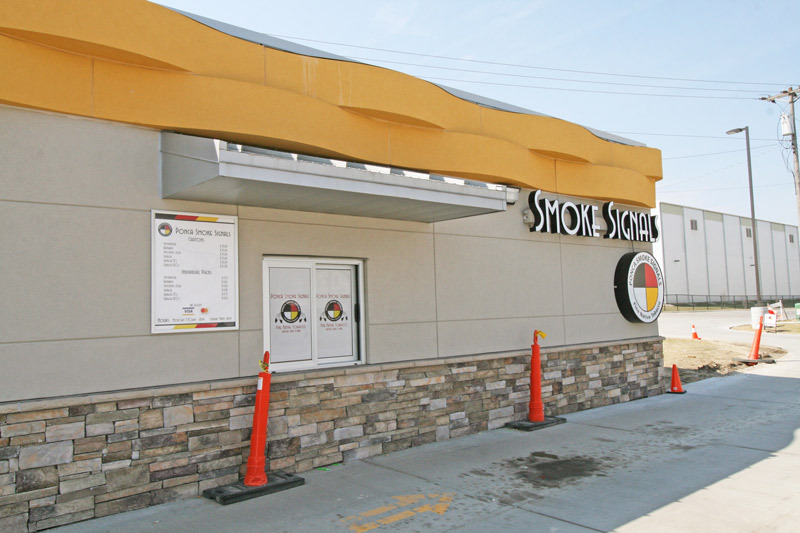 Ayars & Ayars, Inc. was excited to get to work with the Ponca Tribe of Nebraska again, this time with the OSNI Ponca, LLC to construct their new smoke shop in Carter Lake, Iowa. 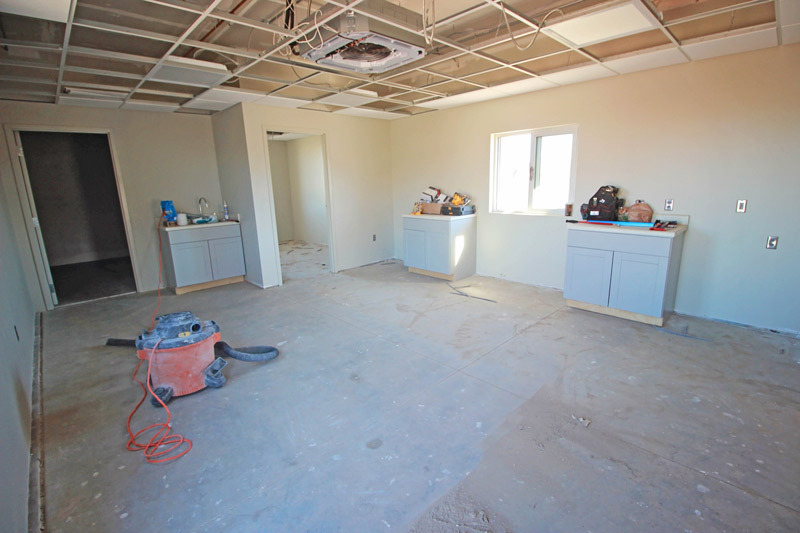 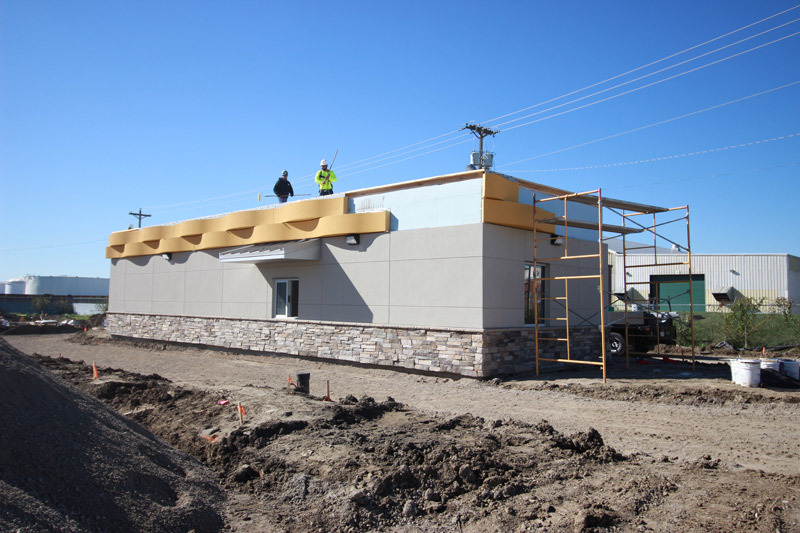 This project utilizes all aspects of our self-performed work including concrete, masonry, metals and carpentry. 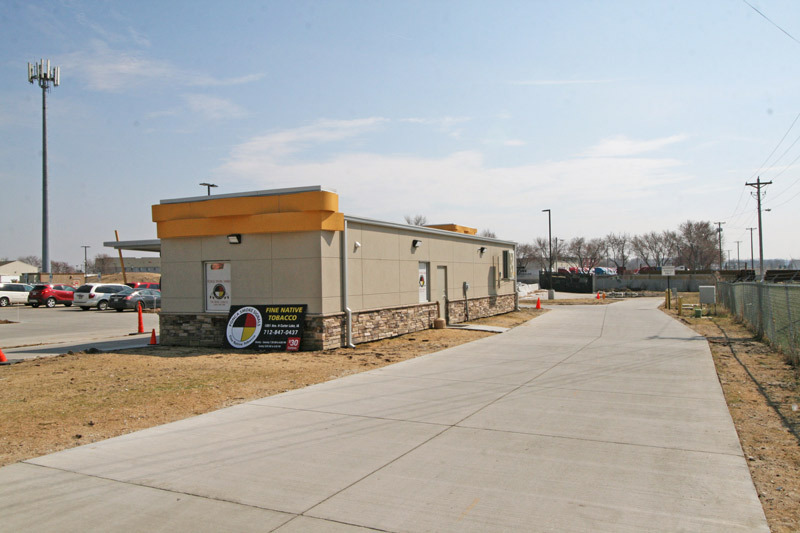 We have worked with the Ponca Tribe on several projects in the past in both Norfolk and Niobrara, NE.